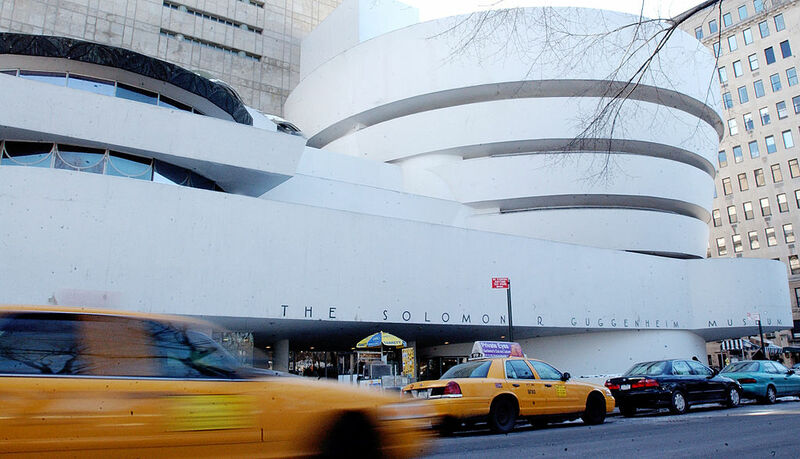 A day after Tate Galleries made a similar call, the world famous Guggenheim Museum in New York City has announced that it will accept no more money from the billionaire Sackler family, a decision that stems from the family's ties to the opioid addiction epidemic. According to the New York Times, the museum announcement states that "in the present circumstances we do not think it right to seek or accept further donations from the Sacklers." 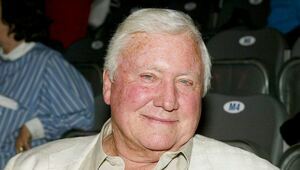 The National Portrait Gallery in Great Britain is another institution that is spurning the Sackler family amid growing furor over the family's ownership of Purdue Pharma which developed OxyContin. The company's marketing of the powerful painkiller in the 90s is considered to be one of the chief factors behind the current epidemic of addiction and overdoses of the drug, and back in 2007, the parent company of Purdue pleaded guilty to charges of misleadingly labeling OxyContin. "No contributions from the Sackler family have been received since 2015…No additional gifts are planned, and the Guggenheim does not plan to accept any gifts." "For more than half a century, several generations of Sacklers have supported respected institutions that play crucial roles in health, research, education, the arts and the humanities and remain committed to doing so…Unfortunately, the current climate of litigation has created false impressions that we are working to clear up." That will probably take a while, since Purdue Pharma and individual members of the Sackler family are currently facing lawsuits numbering in the hundreds over links to the opioid crisis.